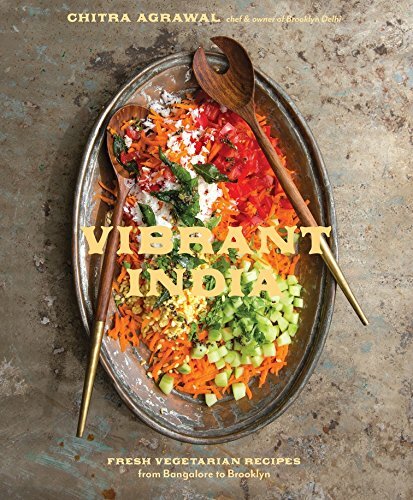 Chitra Agrawal is the founder of Brooklyn Delhi, an award-winning Indian condiments line, and the author of Vibrant India: Fresh Vegetarian Recipes from Bangalore to Brooklyn (Penguin Random House, 2017). Since 2009, she has been writing about, teaching, and serving her family's vegetarian recipes from India with a slant on seasonality and local ingredients. Her work has been featured in The New York Times, Food & Wine, Saveur, and Zagat, among others. She lives in Brooklyn.